When Maserati launched the Quattroporte, it looked like they had the high-end four-seater market pretty much sewn up. There just wasn’t anything else in the space that could compete with what the Italian manufacturer offered. Yes, there were other high-performance saloons on the market, but they lacked the charisma and the charm of Maserati’s Italian pedigree. On seeing the success that its rival was having, Ferrari decided to take a gamble. Instead of focusing solely on supercars and luxury two-seater sports vehicles, the quintessential Italian sports car company decided to break into a new market, launching the GTV4 Lusso, complete with the automaker’s signature V 12 engine. 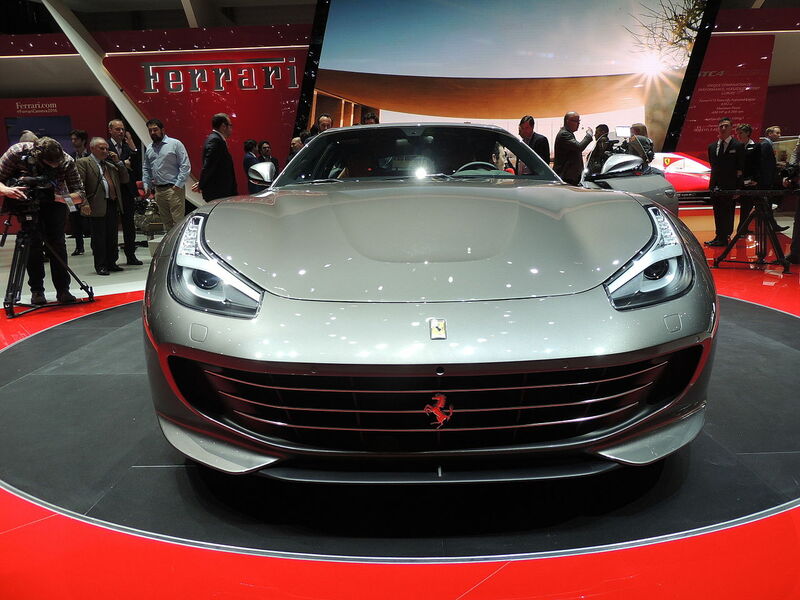 From the specs, it’s clear that Ferrari decided against compromise. But has the company managed to pull it off? The main reason for the new GTC4 Lusso’s success has been its ability to blend top-of-the-line technology with a sporty package – something consumers have been begging for from the manufacturer for decades. The cockpit is less like the Quattroporte and more like the Tesla Model S with a large, central touch screen console. 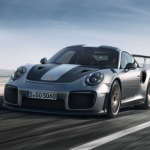 The chassis is also specced out with the company’s top of the range systems, including its new rear wheel steering system as well as the company’s proprietary anti-skid control system, dubbed SSC4. What about torque? Unlike many other high-end cars in the Lusso’s market, the GTC4 doesn’t require you to be in a certain rev range to unlock the car’s torque. According to Ferrari’s own testing, nearly 80 percent of the power of the V 12 is delivered to the wheels at an RPM of just 1,750. You could be gently crawling along in traffic and yet still be able to experience extreme pulling power. Of course, when the real fun happens when you actually do allow the engine to sing. The Lusso is naturally aspirated, providing drivers with an unparalleled sound quality inside the cockpit. Outside, the sound is even better, and the car snorts like a beast with the pedal to the metal. It’s more exciting and more fun than the more refined FF, even at slower speeds. But it’s also less chauvinistic. Nobody would suspect the beast the lurks beneath the car’s otherwise respectable exterior. Speed-wise, the car is a superstar. 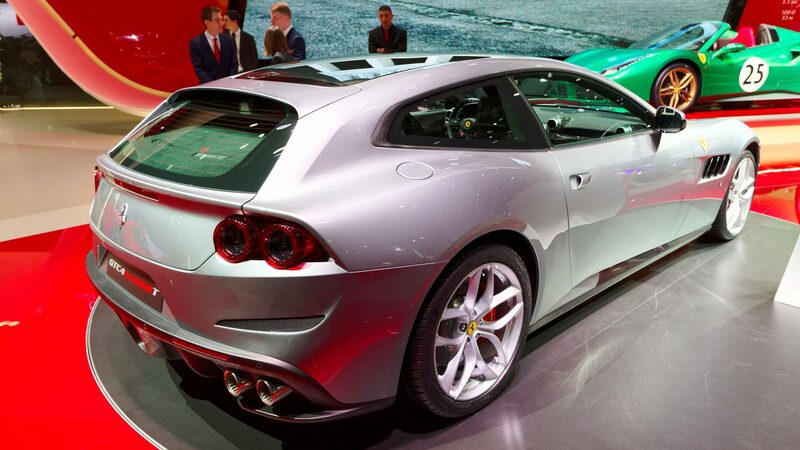 Despite weighing nearly 2,000 kg, the Lusso will propel you and your passengers to 60 mph in just 3.4 seconds. And steering? Good too, despite the car’s three-meter wheelbase, thanks to Ferrari’s truly bizarre and innovative rear wheel steering system which allows you to turn the vehicle from both the back and the front for better cornering.